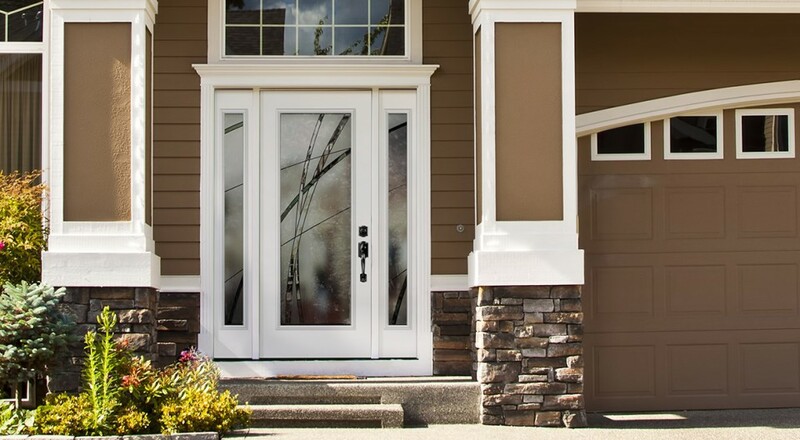 Whether you choose the durability of fiberglass or the natural wood beauty of smooth doors, take advantage of high-quality, secure entry solutions that come with a wide array of customizable glass lites and panel profiles. 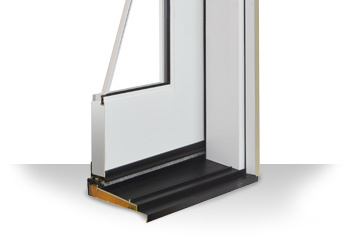 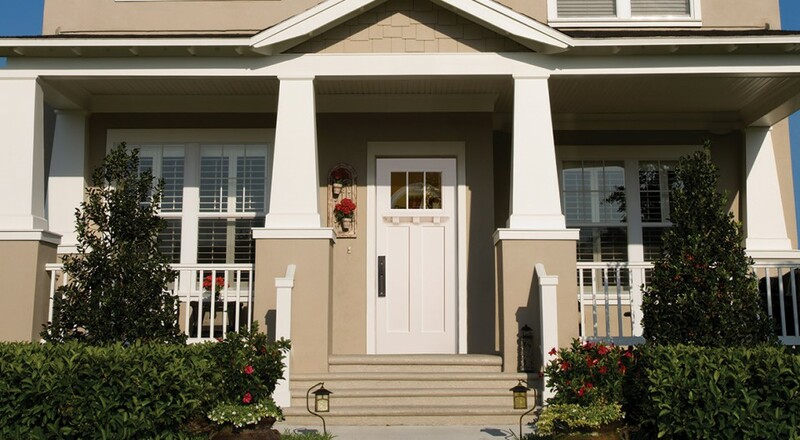 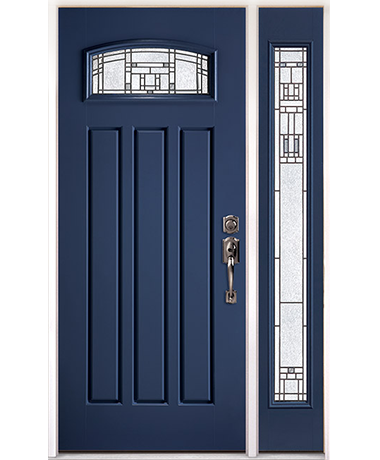 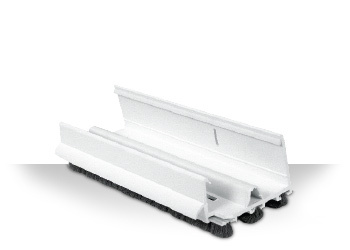 The Belleville®door collection comes with our Strong Arm II entry door frame. 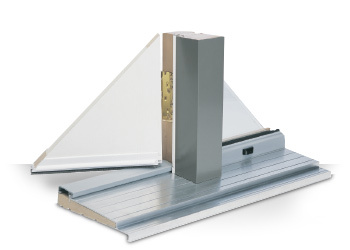 The Strong Arm II comes in wood with a durable metal clad jamb wrap on the exterior, while the interior frame can be stained or painted to suit your interior style.